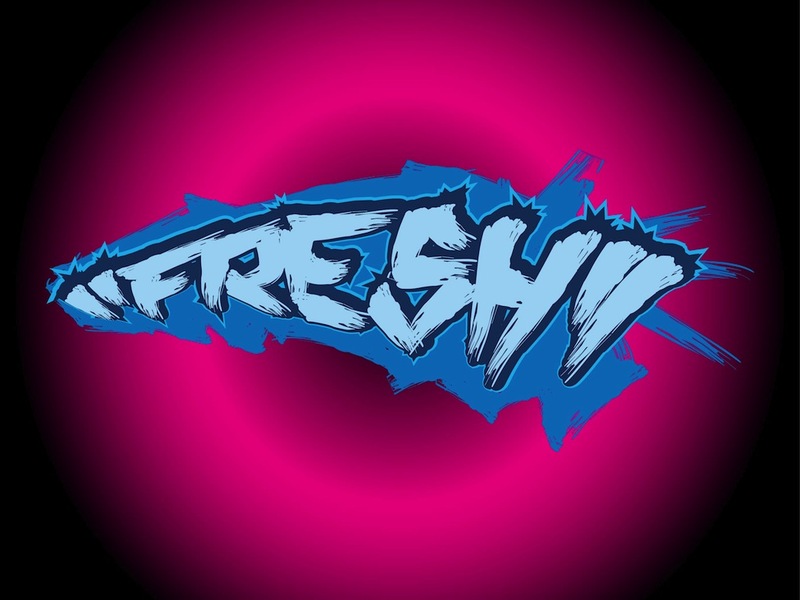 Detailed graffiti vector artwork of the word “fresh” with quotation marks on both sides. Grunge visual representation of the slang term. Hand drawn street art illustration style. Perspective view of the graffiti word. Free vector graphics for all kinds of posters, backgrounds, wallpapers and stickers projects. Tags: Font, Fresh, Grunge, Street Art, Text, Type Art, Typography, Word.